Your marriage is only as good as the work you put into it. 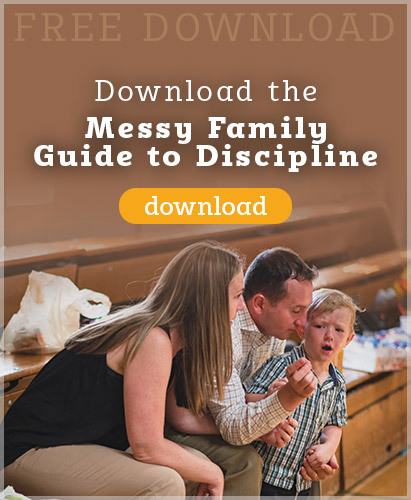 A child-centered marriage is a recipe for disaster. Teach children early that their “happiness” is not Mom or Dad’s reason for living. How often to we take the time to show our spouse that they are “Number One” in our lives? Dedicated time alone without the children is an essential part of any healthy marriage. The foundation of your family is your marriage and we should never, ever take for granted that we are doing fine. In this episode we talk about the importance of a Date Night and Get Away Weekends. 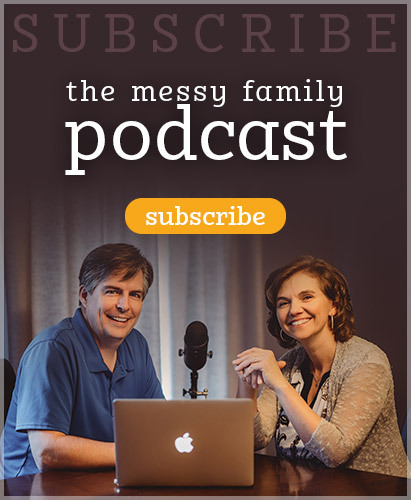 We also address two listener questions – one on toy guns and the other on how to have effective family time. Listen in and start the discussion on how and why we should all spend quality time with our beloved in order to improve our family life. 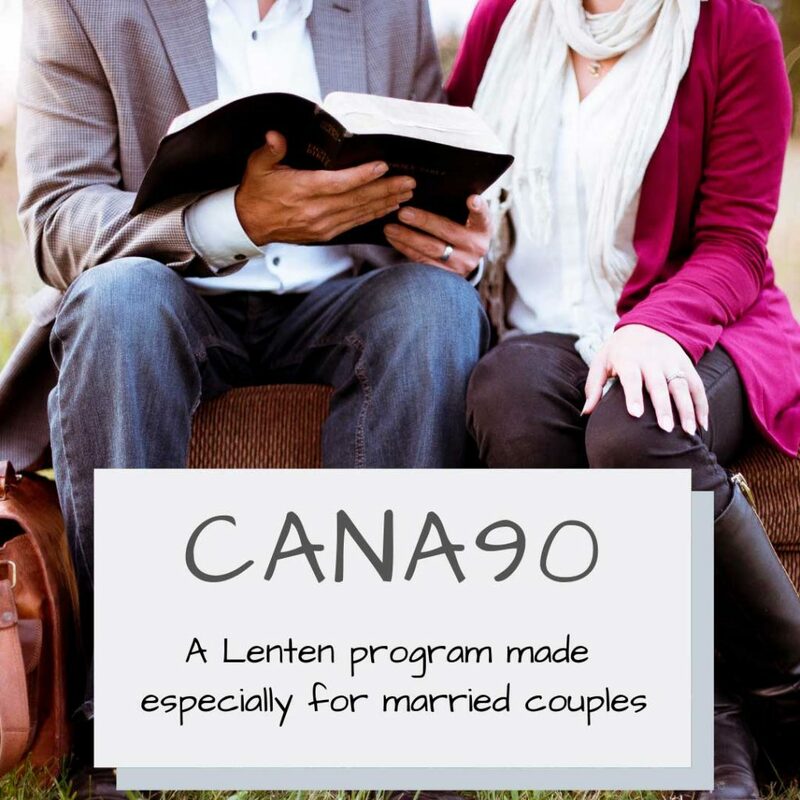 This entry was posted in Podcasts and tagged marriage, strengthen your marriage by Mike and Alicia Hernon. Bookmark the permalink.